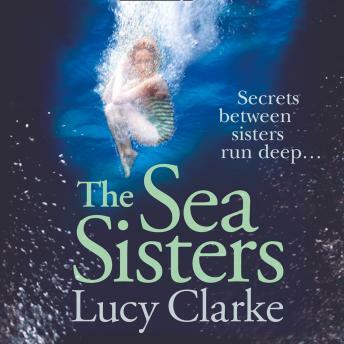 There are some currents in the relationship between sisters that run so dark and so deep, it's better for the people swimming on the surface never to know what's beneath . . .
Katie's carefully structured world is shattered by the news that her headstrong younger sister, Mia, has been found dead in Bali - and the police claim it was suicide. With only the entries of Mia's travel journal as her guide, Katie retraces the last few months of her sister's life, and - page by page, country by country - begins to uncover the mystery surrounding her death. What she discovers changes everything. But will her search for the truth push their sisterly bond - and Katie - to breaking point?